Who doesn’t like- sorry, love- crispy onion rings and samosas and golden, deep-fried nuggets? There is a reason, after all, that the ‘we will fry anything’ stalls are so popular in every food fair. And while we rave those delicious, oily plates of goodness all the time, never do we crave them more than while we are pregnant. The taste buds of the pregnant woman are always on the lookout to get themselves on and under the next delicious item, and fries probably top the list, close competed by sugary foods. But, as we all know, fries are not exactly the best of things to eat at any point in our lives, and least of all during pregnancy. But does that mean that we cannot eat fries at all during pregnancy? Let us find out here. The truth of the matter is, fries, while not exactly the healthiest of options, can be occasionally consumed quite safely during those nine months. It needs to be kept in mind, of course, that if you plan to completely give in to your taste buds and plan to survive solely on fries during your entire pregnancy, it will only end in disastrous consequences, not just for the pregnancy, but for your health even afterwards. It is important to maintain a balance, and not attempt to substitute healthy meals with fried food. The idea is to keep your fried food intake to a minimum during this time. 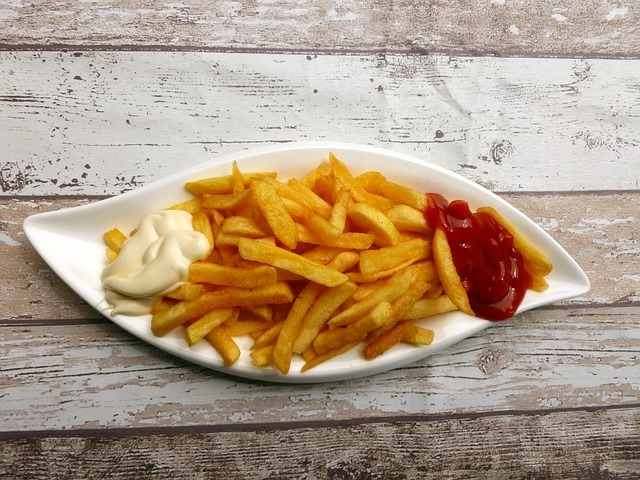 The kind of fries you are eating also plays a huge role in your diet plan. For instance, if you are eating some lightly fried vegetable fries, then well and good, no harm done. These, if cooked in a little amount of healthy oil, such as olive or canola oil, are quite good for your system, and delicious enough to keep your taste buds satisfied. Avoid food that has been deep fried for a long time. For instance, deep fried mars bars cannot be touched with a ten foot barge pole. The best practice would be to make fried foods at home, so that you can keep a tab on the amount of oil used and the level of frying. Too much frying can deprive the item of its nutrition value, so try to fry them lightly in order to keep its nutrients locked within. Fry up vegetables and chicken and fish, maybe in a light batter, and you will have a good amount of variety in your meals without going too much off track from your diet. Never try to substitute healthy foods with fried items. 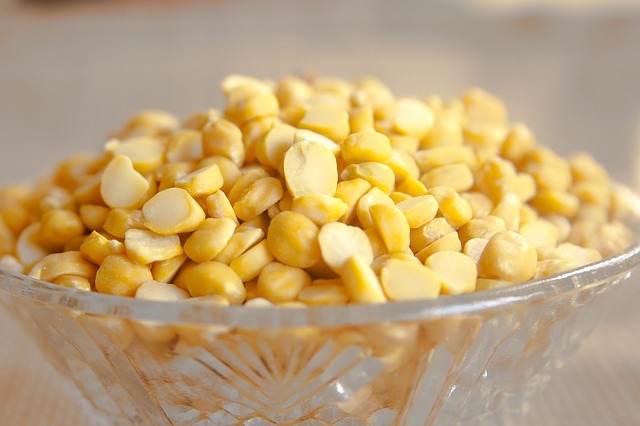 Keep them only as a tiny addition to make your meal more interesting, and do not much on them randomly as snacks. Chicken nuggets are a good source of nutrition, but make them at home to make sure that each nugget has more chicken and little batter, and are not fried for too long. Marinate the chicken well before frying them; this way, they will not be bland and will retain their nutrients. There is no alternative to leading a healthy lifestyle during your pregnancy. That is not to say that fries are out of bounds; in fact, they can perfectly fit into a healthy pregnancy diet plan as long as you are prudent about how much you are eating. Most importantly, the first thing you should do is to consult your doctor. Discuss with your doctor about how much fried food you can possibly have during your pregnancy. If you have some health issues that might be triggered with such foods, avoid them altogether. 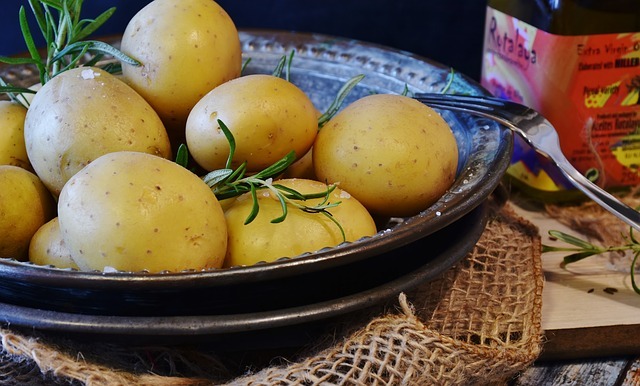 Can I eat potato during pregnancy?